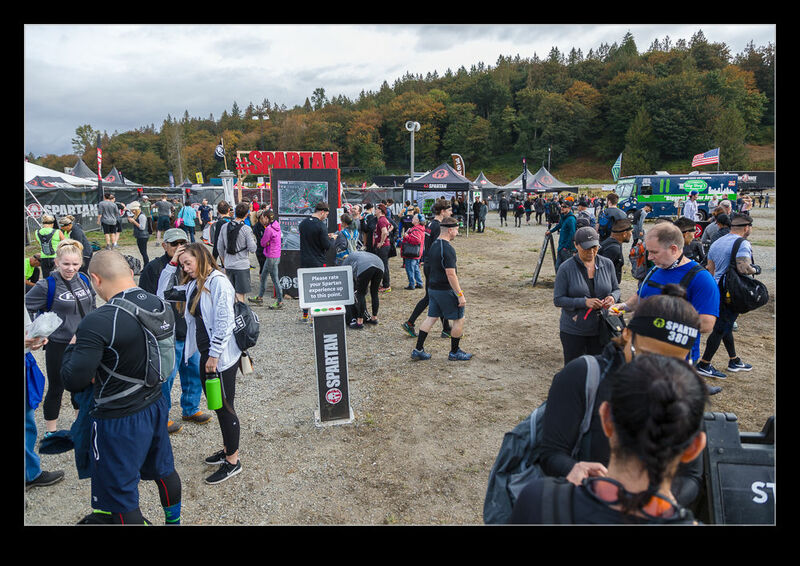 My buddy, Jim, was taking part in a Spartan Race. 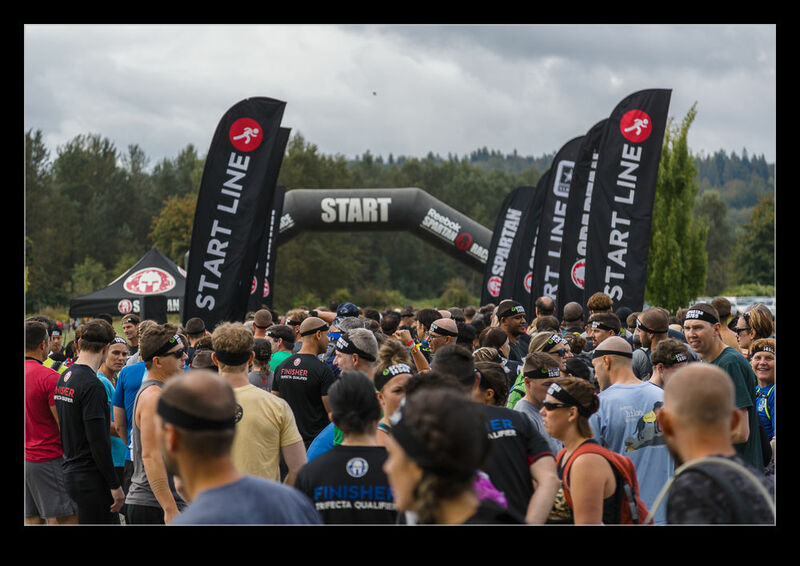 The event was being held in Snohomish so, while I wasn’t willing to get up quite as early as him, I did go up to see the race and what people were prepared to put themselves through. The whole thing was being held on land that is usually an equestrian center. 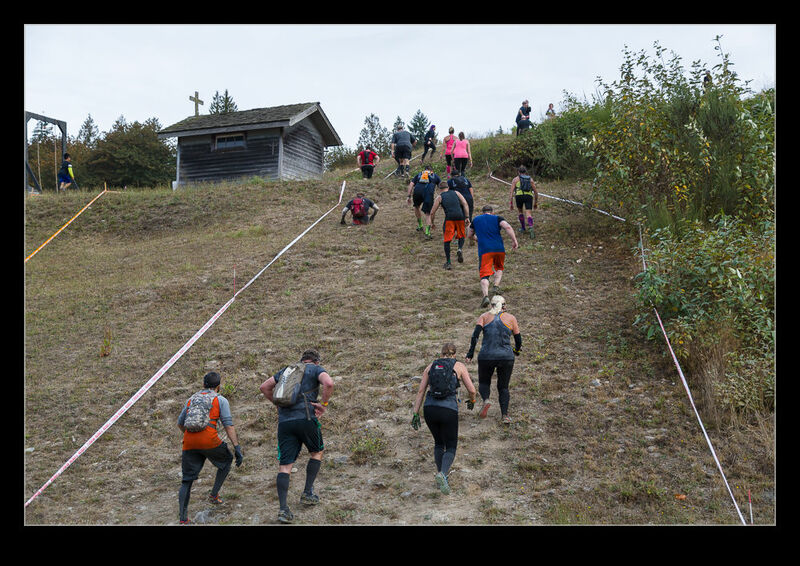 The Beast race was a 13.2 mile trek punctuated with a variety of tests and obstacles that the contestants had to negotiate. Fail to succeed on any of them and there was an area for you to head to where you would have to do 30 burpees before you could move on! There was a central area for spectators and those who were waiting to start or who had already finished. 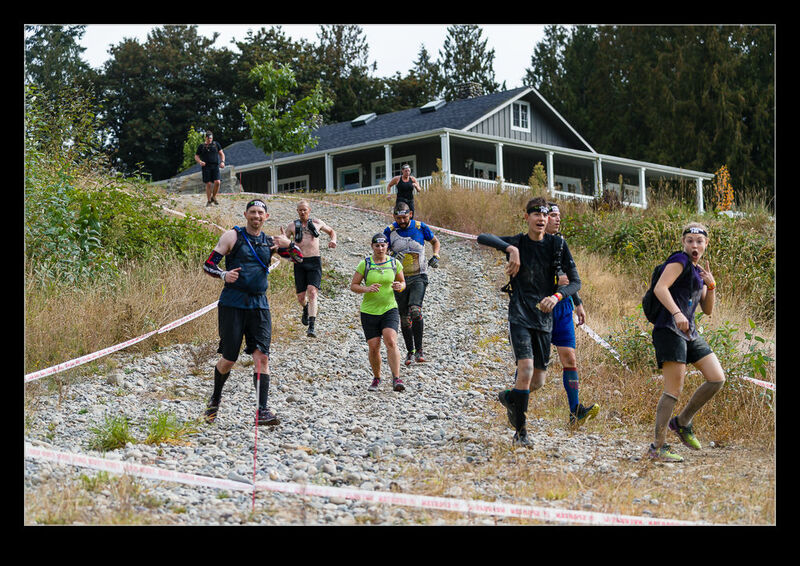 (A sprint course was also available so the whole Beast course was not the only option.) A number of the obstacles were close to this area while many others were scattered out in the woods and fields. There wasn’t anything to stop you heading out to the other areas if you wanted to and, as I was there longer, I did go a bit further afield. Not all the way out though. I wasn’t testing myself! This shows the main area and the people that were there to be involved. 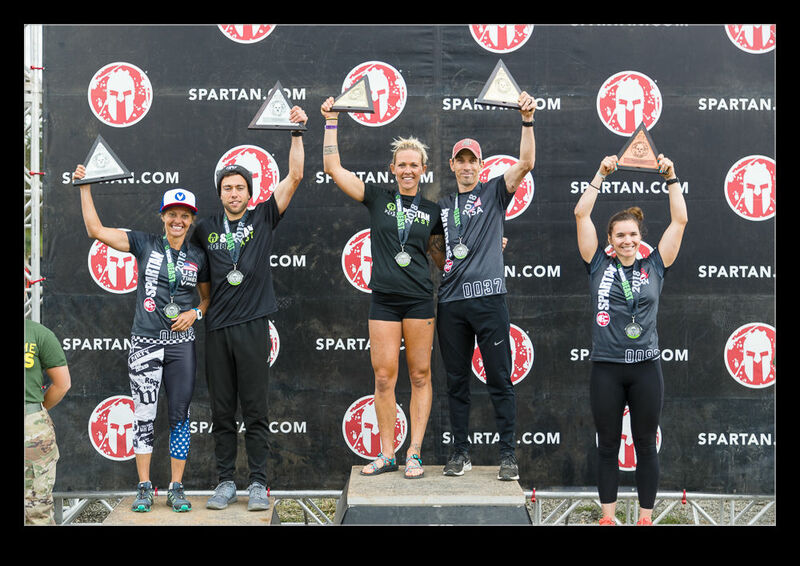 Some of the obstacles were worthy of their own post so there will be more to come. 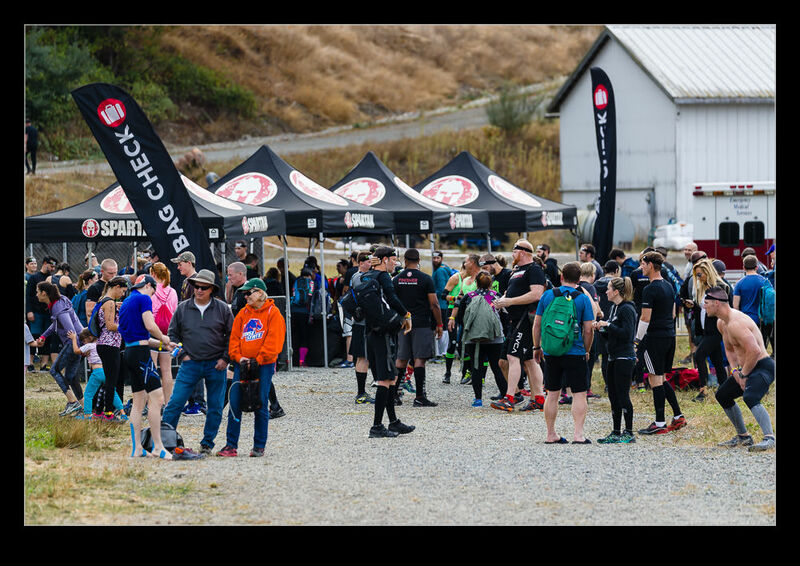 This entry was posted in Pacific Northwest, photo, sport and tagged adventure, Monroe, photo, race, snohomish, Spartan, sport, washington. Bookmark the permalink.